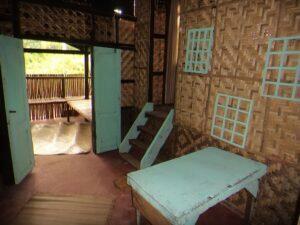 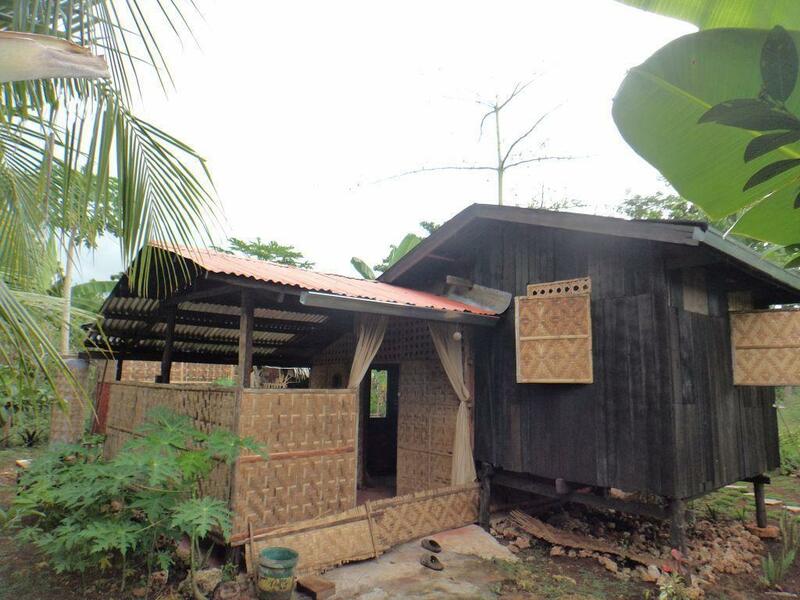 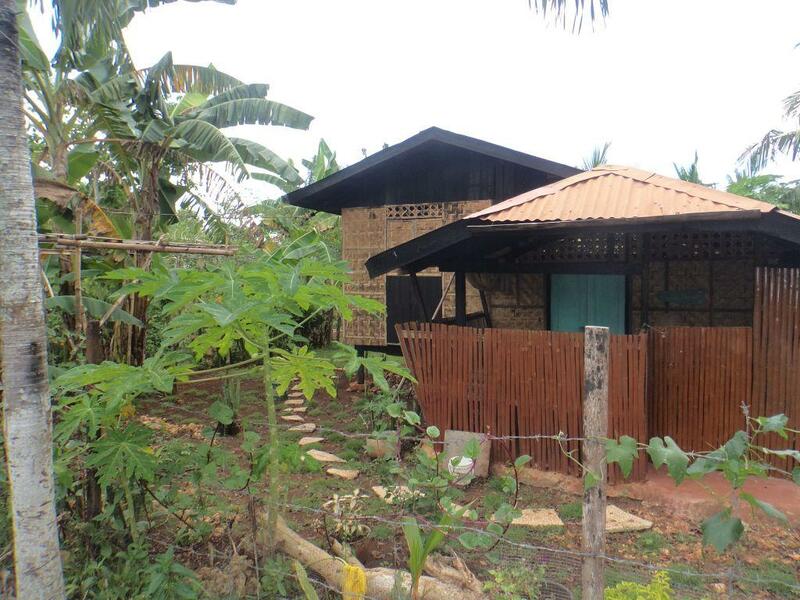 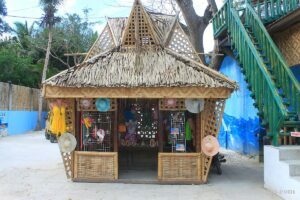 Native house and lot for sale in Daorong Danao, only 5mns walk from Blue water resort and 1km from Alona beach. 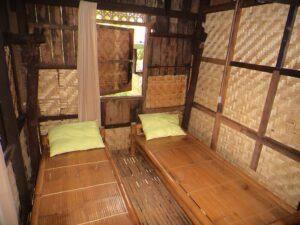 Ideal for renting out to resort workers or to backpackers looking for cheap accommodation . 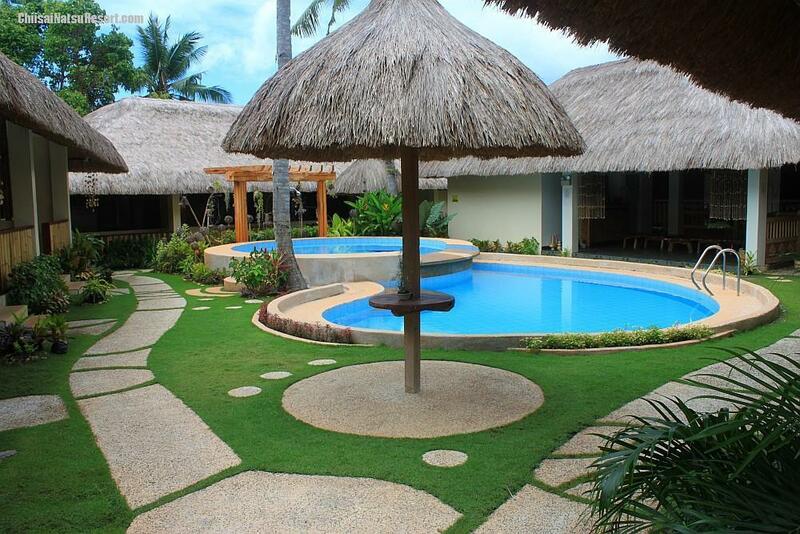 Nice garden with many local fruits and plants. 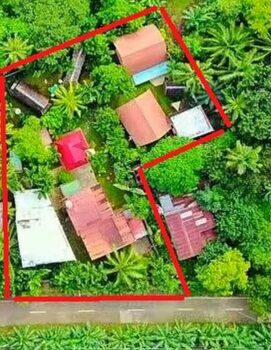 The right of way to this lot is not part of the property , there is an access everyone uses (neighboring houses) This can be purchased separately.